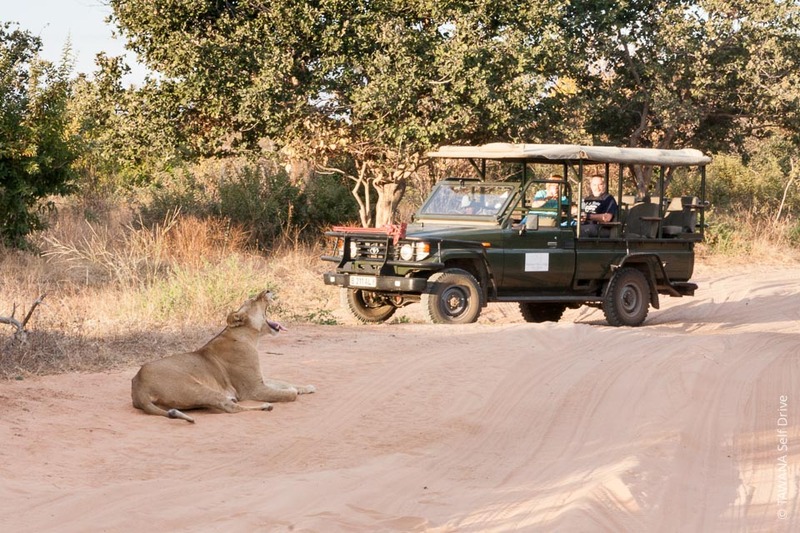 Kasane is often thought of as a simple step on the way to Chobe Park or the bordering countries, to get to know Namibia, Zambia and Zimbabwe. However, the town offers different activities and some lesser-known attractions which make it a destination in its own right and not just a stopover. Kasane has a tourism office which offers a very thorough overview of the region. The staff at the reception are particularly welcoming and committed. The office is in the centre, behind the Shell station and next to the bakery. 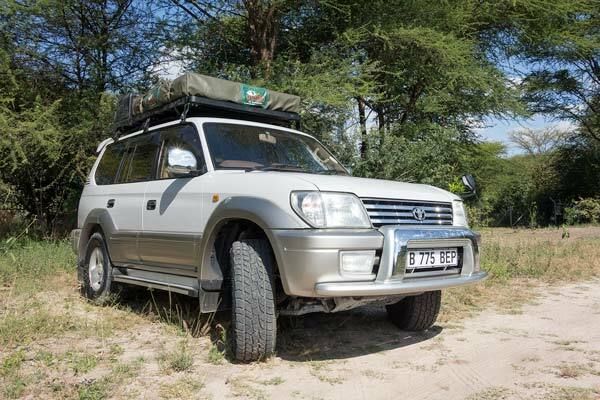 Spending the day driving your own 4×4 in Chobe Park is an unforgettable and fun experience. Pack your picnic and soak up the magic of River Front where the density of animals is exceptional. 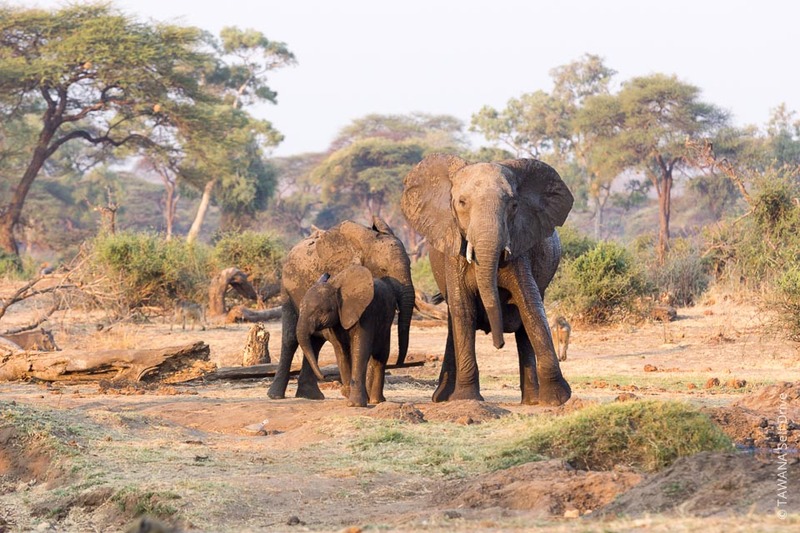 Book our Safari Pack special offer and discover the african wildlife in full freedom! 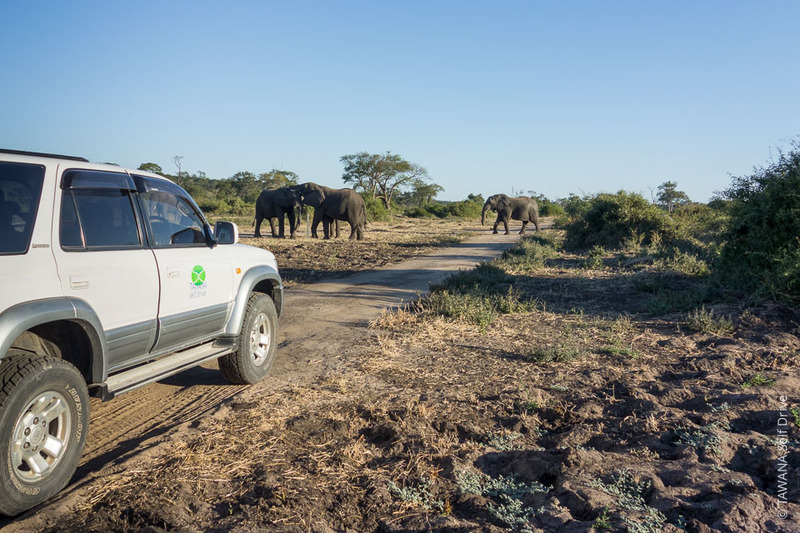 Even for self-drivers wishing to be fully independent, a guided visit of Chobe national park makes for an interesting experience and lets you learn the art of observation in open nature alongside a professional. 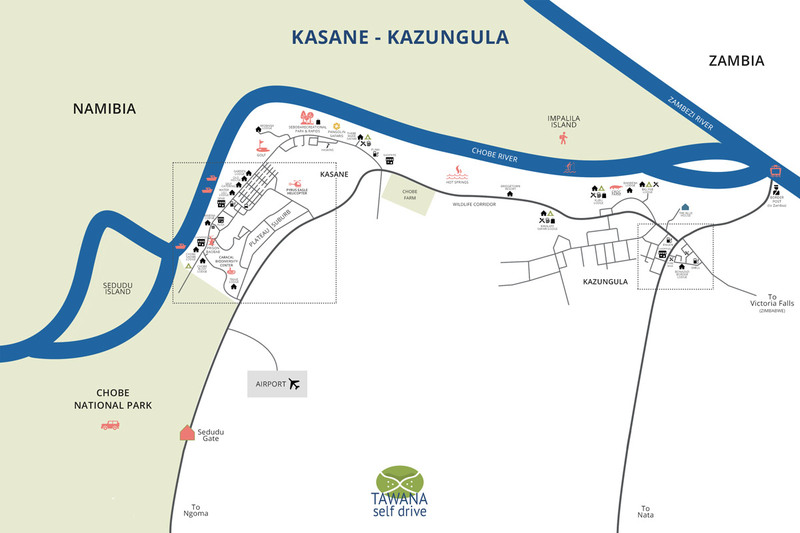 All the lodgings in Kasane offer game drives of 3 hours in the morning or the evening along the River Front, from Sedudu Gate to Serondola. Boat trips are the second standout activity in Kasane. 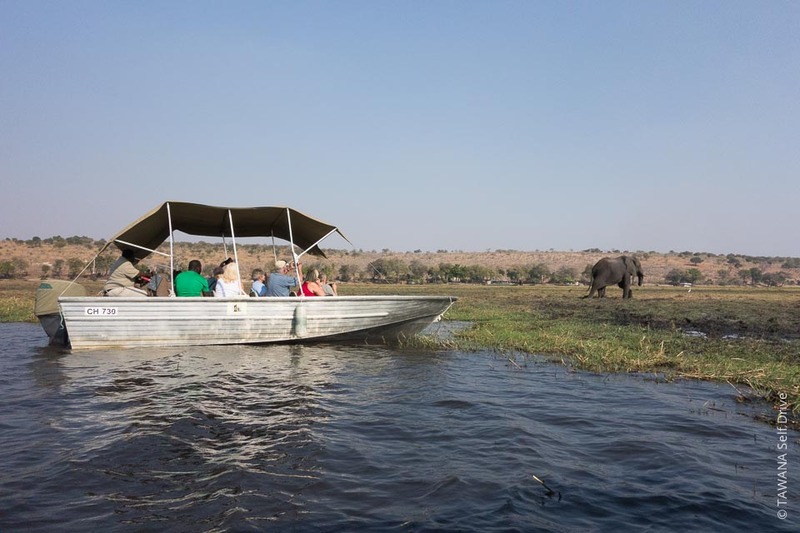 The mornings are for watching the savana come to life along the river or the afternoons for enjoying the sunsets; the boat cruise lets you get right up close to the animals, notably the elephants and birds which abound in this extremely humid environment. It’s the right time to enjoy a moment of peace and quiet and to take a break from the confines of your vehicle. 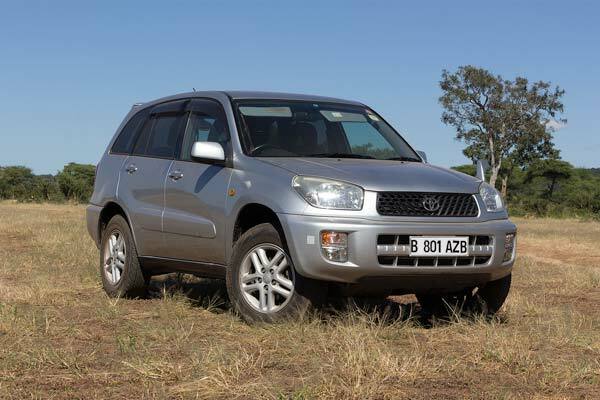 Between Kasane and Kazangula, opposite Chobe Farm, can be found one of the greatest mysteries of this region. In the Nyungwe Valley, a natural corridor for animals to reach the Chobe River, hot water springs have formed from the gradual infiltration of the water through underground volcanic rocks. 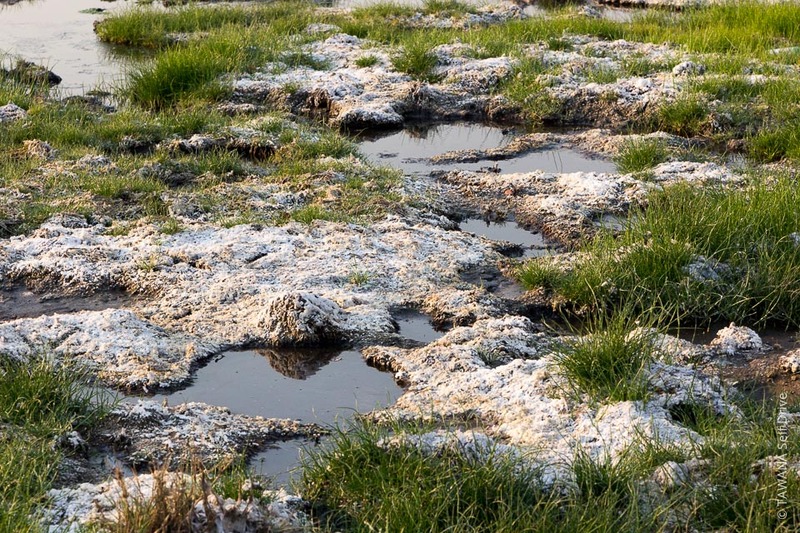 The rarity of this phenomenon in Botswana has given rise to a number of beliefs and the inhabitants regularly use the water for medicinal purposes. 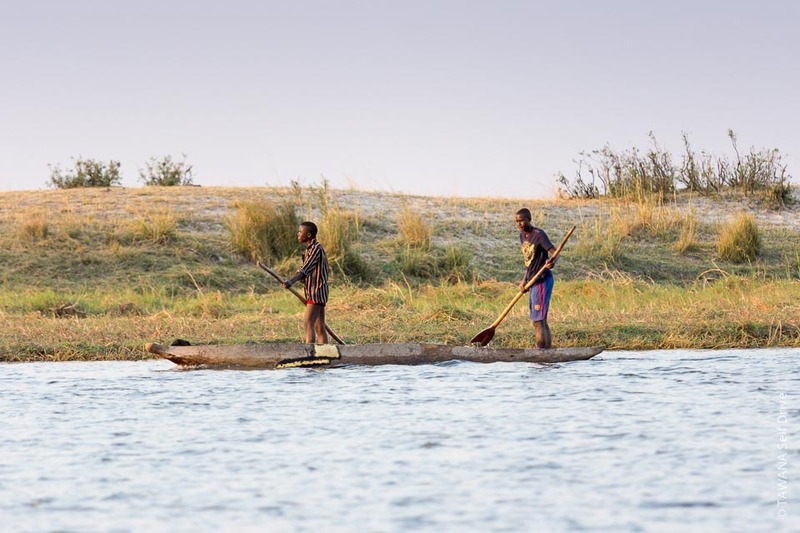 The Kasane region is an ideal destination for amateur fishermen. 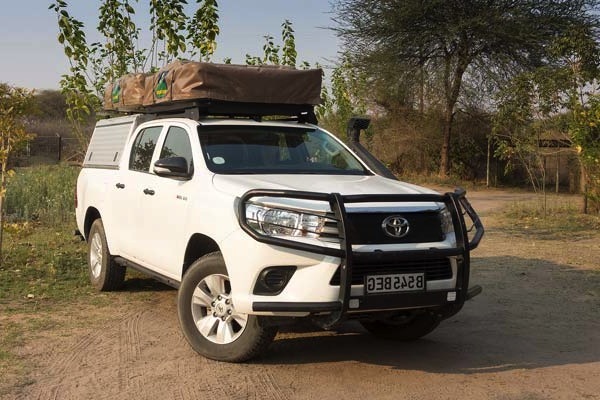 Whether on the Zambezi River, the Chobe River or the Kasai Canal, the waters teem with fish like the famous tigerfish, bream, the nembwe or the tilapia. Accompanied by an expert guide, this peaceful activity is also the occasion for observing numerous birds and animals. 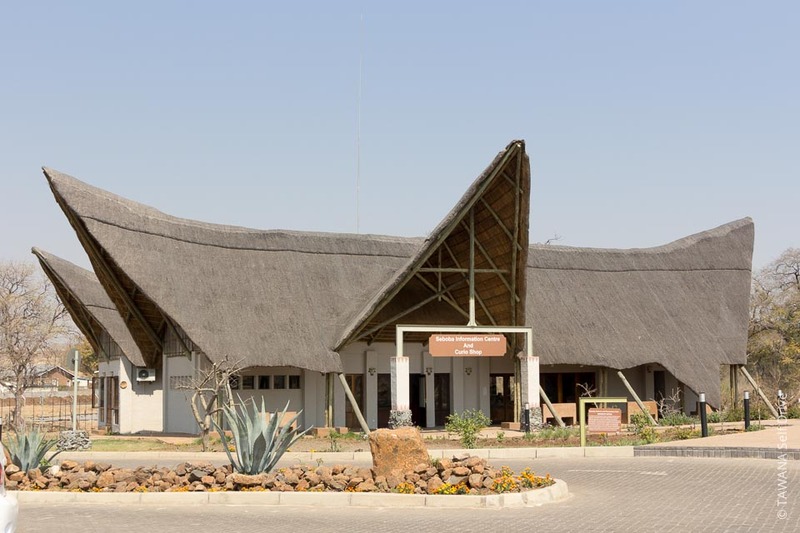 Located on the heights of Kasane the Caracal Biodiversity Center has as its mission the promotion, development and support of conservation and research programmes. 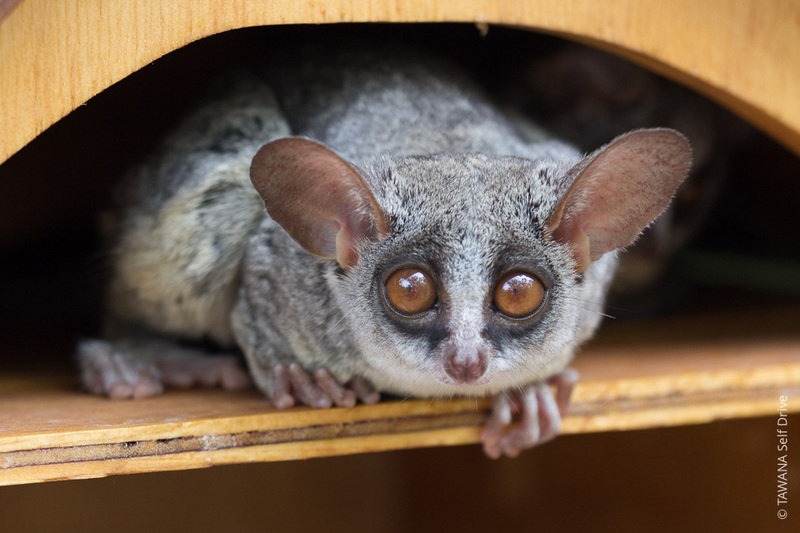 Its activities are wide-ranging, from conflict resolution to saving injured wild animals and training activities…the center houses a collection of snakes you can learn about, as well as almost any other injured animal needing care before being released into the wild. 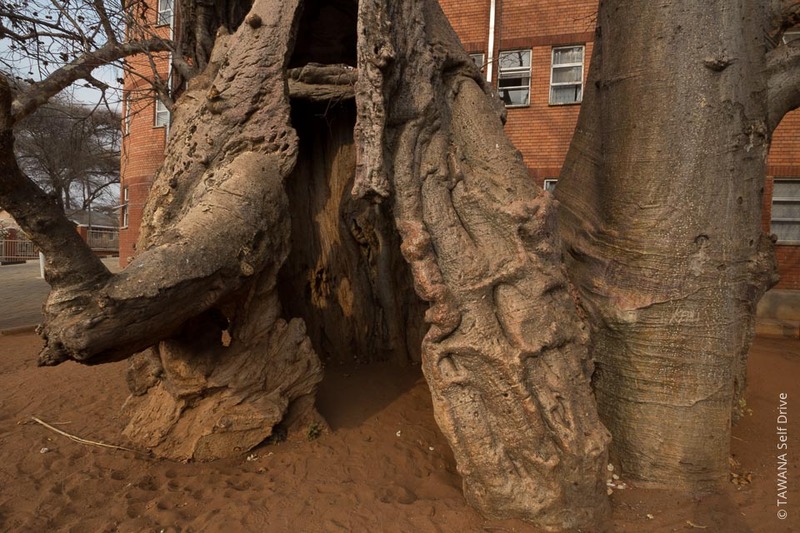 The baobab of the police station is a natural monument rich in history. Strikingly large and hollow, it actually served as a prison cell for women before the construction of the prison. But its history did not end there as it also served as a police station, then as a recruitment office for the mines during the 1960s. A second, particularly impressive baobab can be found behind the police station. Senyati is a bush camp situation some kilometres from Kasane, towards Nata. Its heights, overlooking a water source, are open to visitors wanting a drink whilst surveying this beautiful corner of savannah. At the end of the afternoon the elephants regularly pass amazingly close by to quench their thirst, giving you an excellent view. Opened in 2014, Seboba Recreation Park is a relaxing place for walking along the Chobe river that offers good vantage points for observing birds. But it is also a cultural centre where you can see traditional dance and visit a typical village. You can also see the rapids when the water flows allow. From Kasane it is possible to rejoin the group of Caprivi from the frontier post of Ngoma, opposite Chobe Park. What visitors might not know is that the Namibian island of Impalila is accessible by boat directly from the town centre. 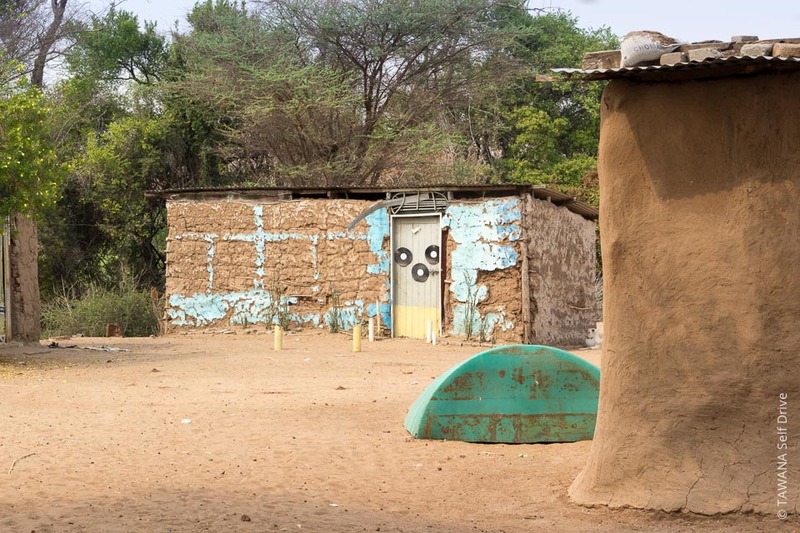 From the Namibian side it is possible to walk on foot and explore traditional villages. 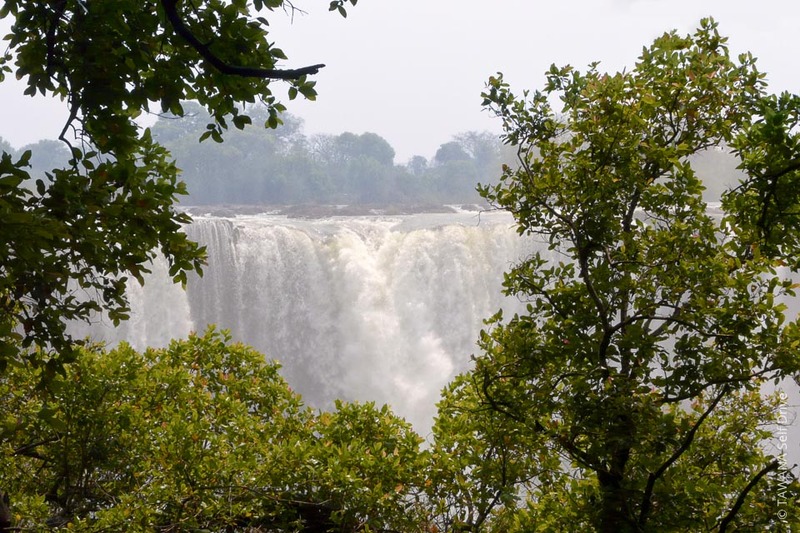 Kasane is situated 70km from Victoria Falls in Zimbabwe. 1-day trips are very easy to organise, allowing you to visit all of the waterfall, as well as a walk through the town markets. Numerous activities have sprung up around the waterfalls including a helicopter tour, rafting or bungee jumping. The village also has several nice restaurants such as Mama Africa and The Boma. 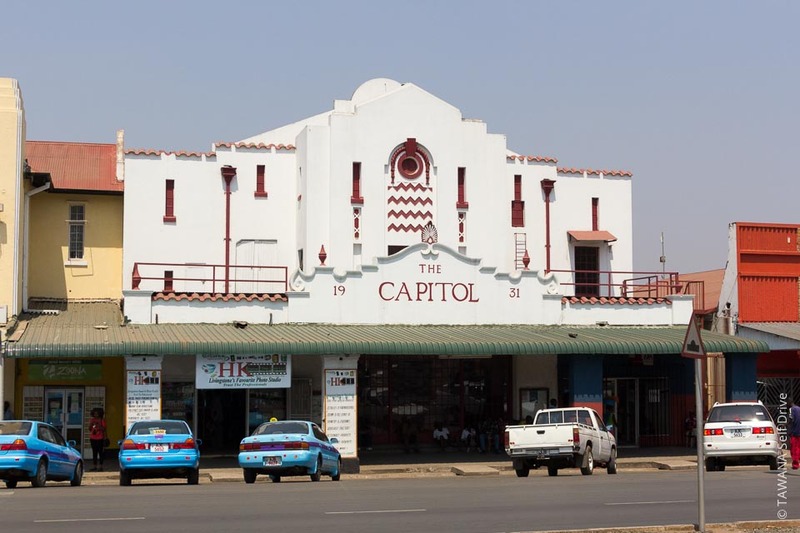 Livingstone is a historic and lively city, great for walking through the colonial remains and the numerous town markets. A visit to Victoria Falls from the Zambian side offers a different perspective and for the more courageous, the chance to bathe right alongside the waterfall in the aptly-named “Devil’s pool”. 4 stations are available : Shell is present in the center of Kasane and Kazungula (towards Zimbabwe). Engen is at the main crossroads of Kazungula (open 24h) and a new Puma station has opened at the entrance of Kasane (Kazungula side). 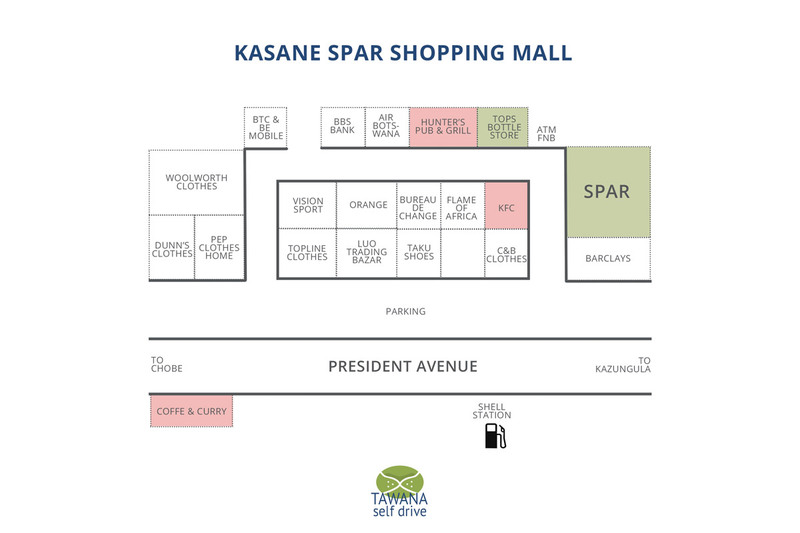 Barclays and FNB have ATMs/cash machines in each shopping centre in Kasane and Kazungula. Kasane Pharmacy is in the Audi Center. 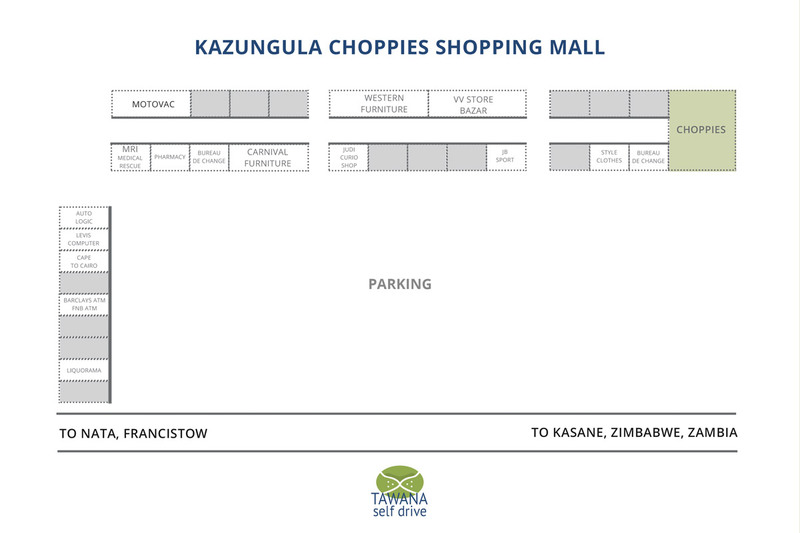 Kazungula Pharmacy is in the Choppies Mall. 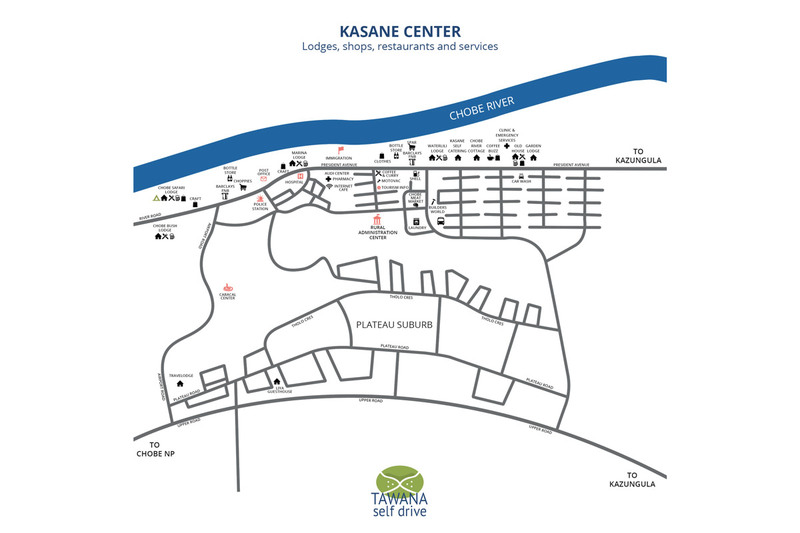 Kasane Hospital is on the main avenue, between the police station and the Audi Center. A private clinic and emergency services are located between Coffee Buzz and the Old House on President Avenue. 4 supermarkets are available in the area: 1 big Choppies in Kazungula, 1 Spar and 1 Choppies in Kasane center and a new Shoprite at the entrance of the town on the way to Kazungula. Kasane’s bakery moved in Kazungula, at Choppies Center. There is a wide range of bread and pastries available but also sandwiches and savoury snacks to take away. Chobe Meat Market, near the bus station, sells high quality meat. The supermakets are generally also well-stocked. Billtong (dried meat) is also on sale in the delicatessens close to Choppies in Kasane. Internet is generally available in the lodges and restaurants in Kasane. Kasane Computer has high-speed connections, printing services and products and can be found in the Audi Center. The shopping centre next to the Spar has several clothes shops and shoe shops including Woolworth, PEP and Topline. 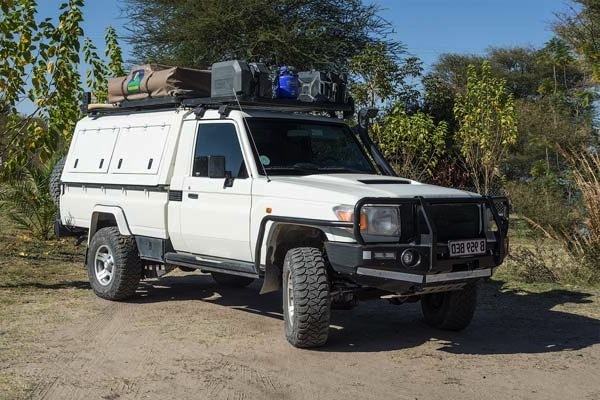 Sports and outdoor equipment are available at Vision Sport and JB Sport (in Kazungula) and safari clothes at Chobe Safari Lodge or Mowana shops. The lodges all offer a dry-cleaning service. For selfdrivers, a dry-cleaners is available opposite the bus station (for 32 Pulas per kg, washing and drying). Bottles of gas can be refilled at Builders World, located just before the bus station (3 kg: BWP 85 , 5 kg: BWP 140, 7 kg: BWP 200).